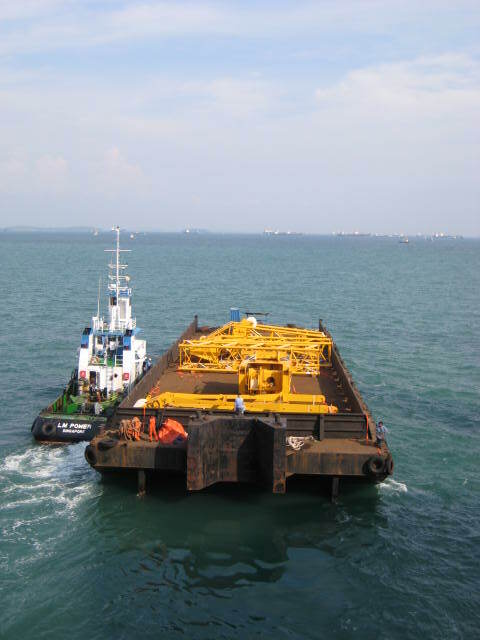 We provide daily sailing between Singapore (Jurong Port) and Batam Island (Batu Ampar Port). 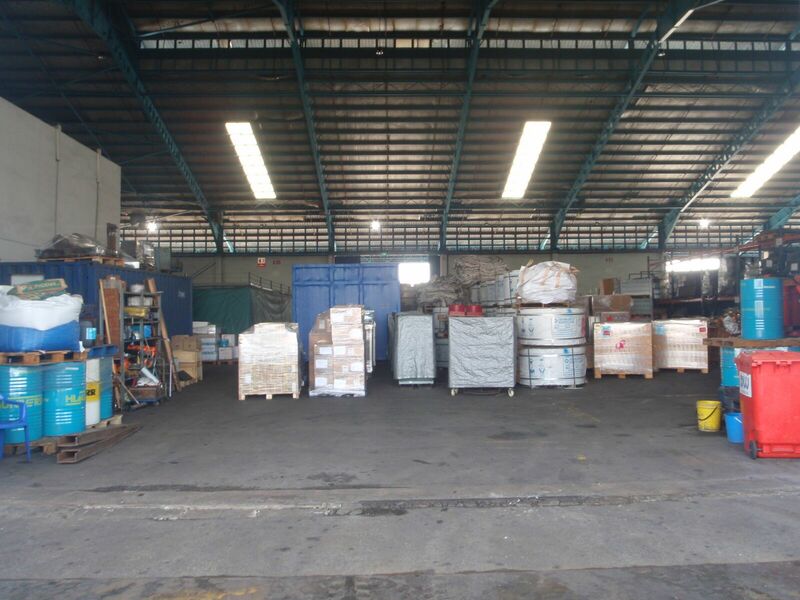 We provide Door-to-Door service and accept FCL (Full Container Load), LCL (Less than Container Load) and Breakbulk Cargo. 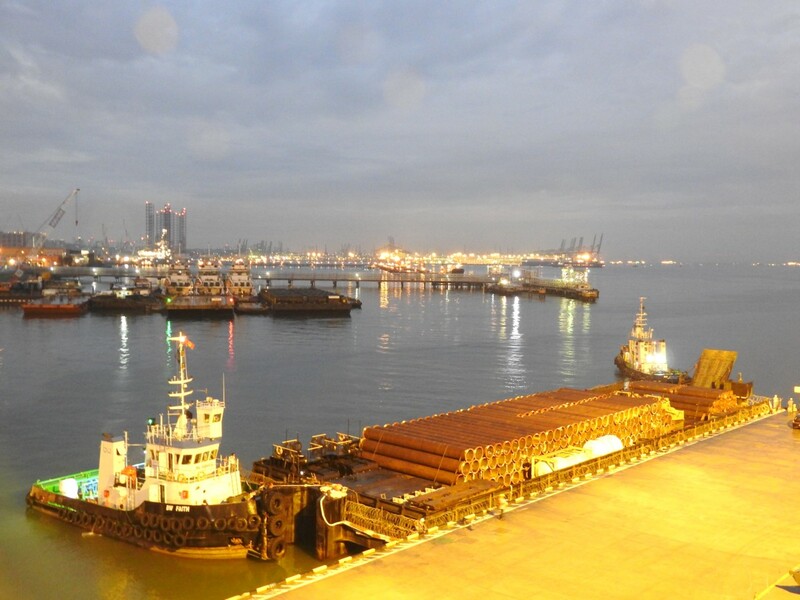 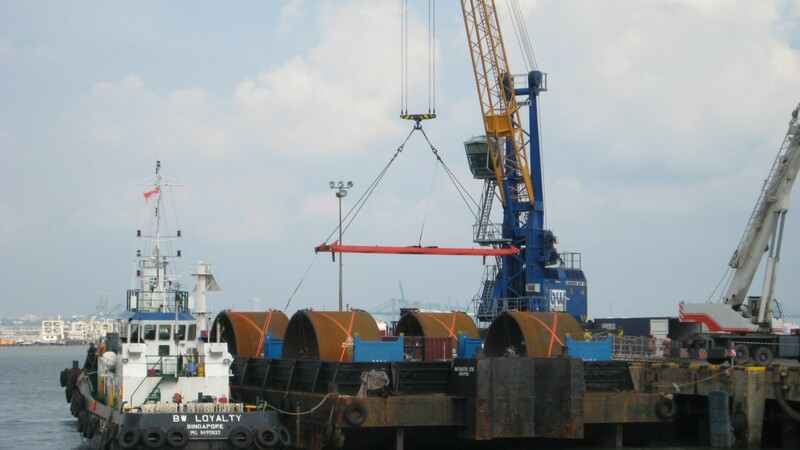 We provide vessel chartering services for purposes such as moving project cargo within the regions of Singapore-Indonesia-Malaysia-Thailand. 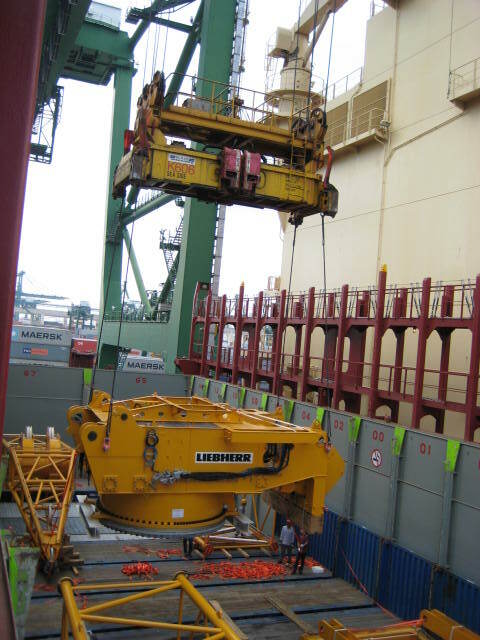 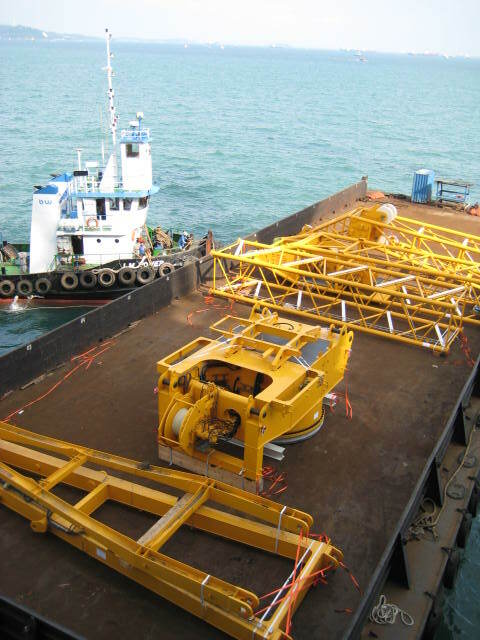 We provide “Direct Over-side” operations for large volume, heavy-lift and/or over-sized cargo. 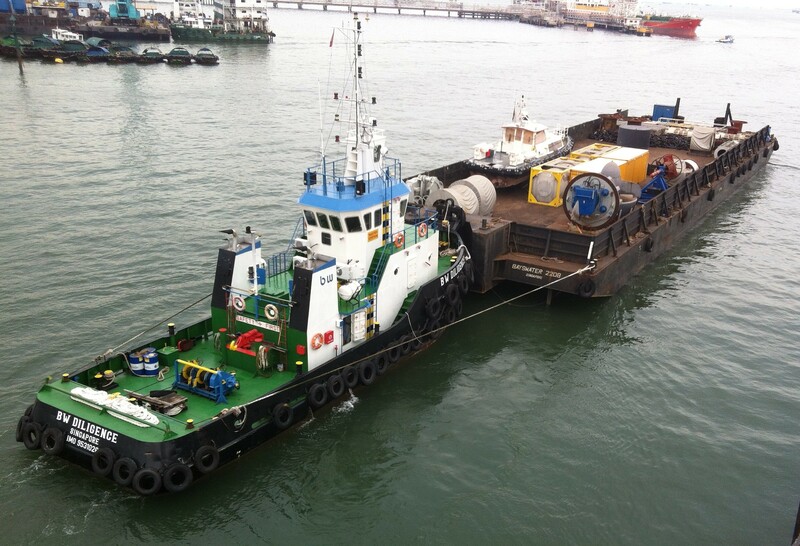 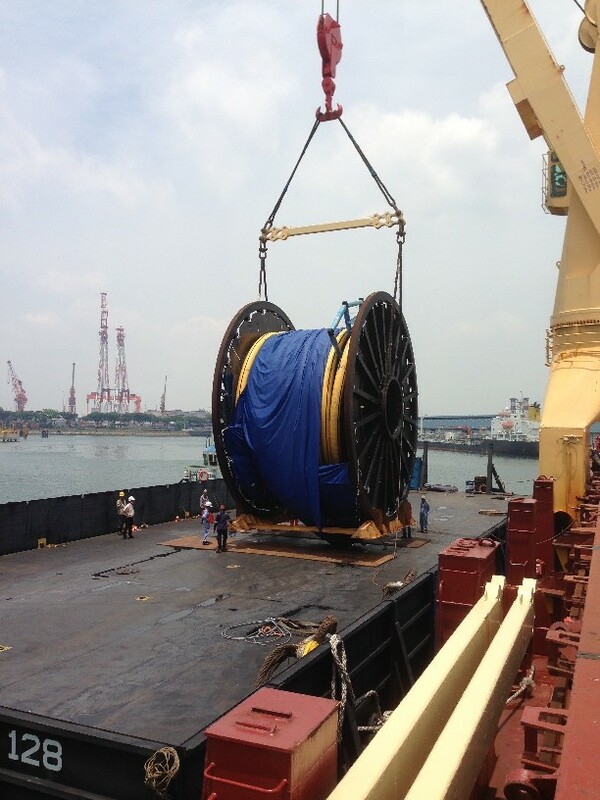 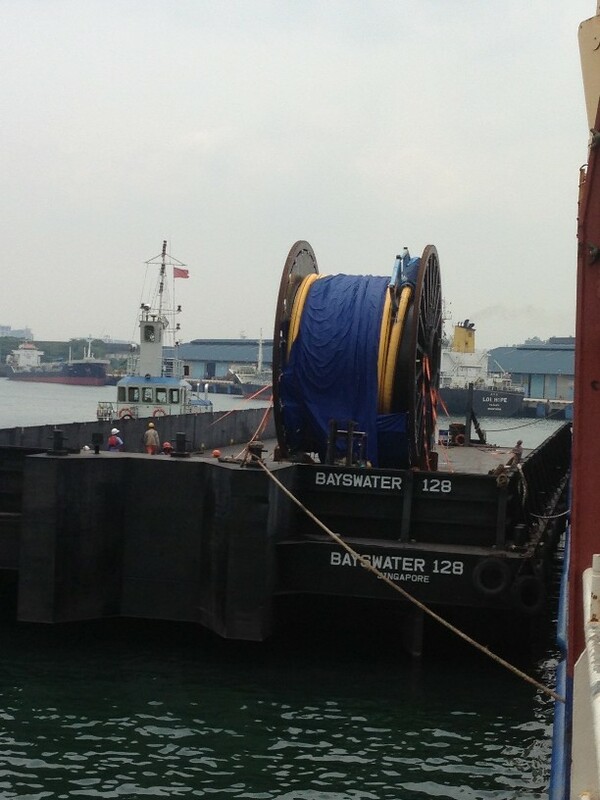 This entails the direct discharging and loading of cargo from mother vessel to barge or vice versa. 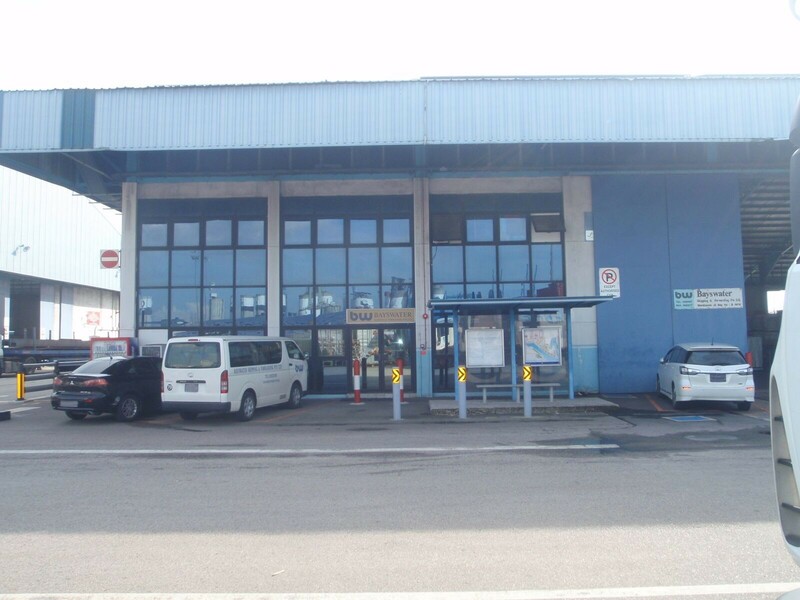 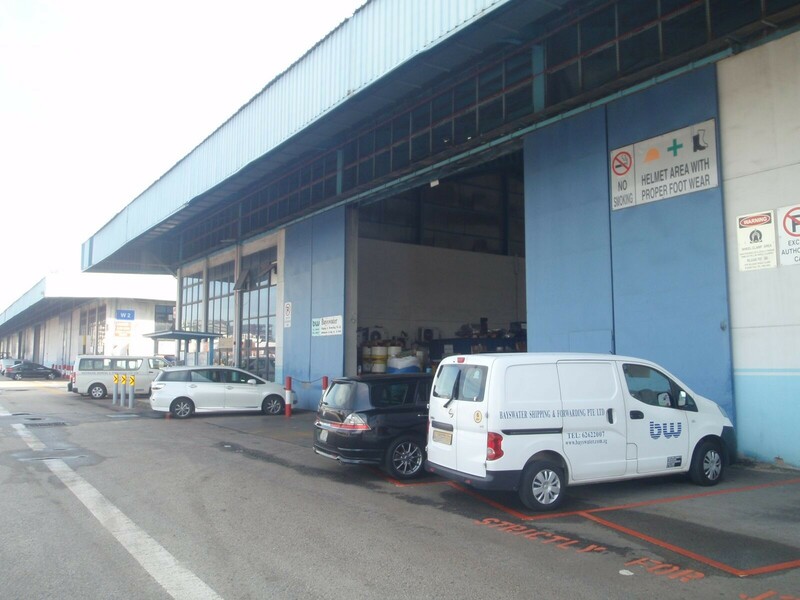 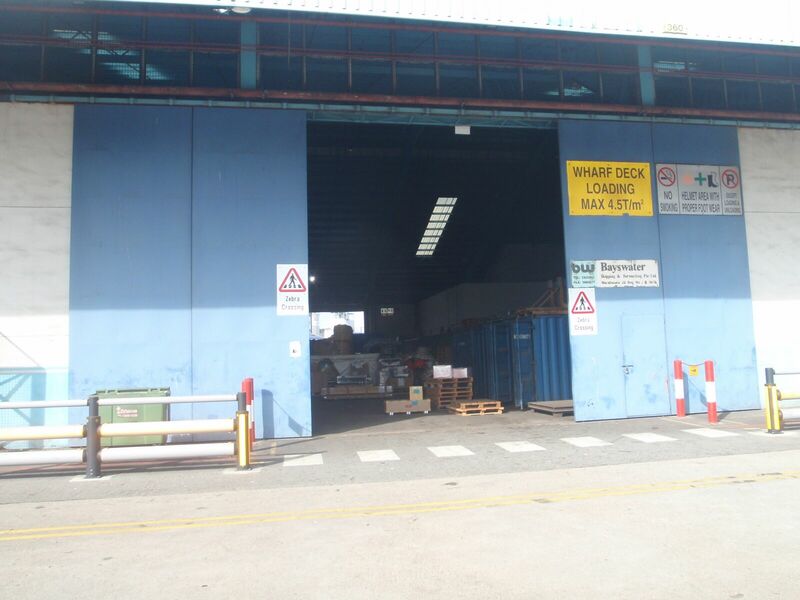 We provide warehouse and open yard facilities in Jurong Port Singapore free trade zone (FTZ) for packing/unpacking of containers, short term and long term storage of cargo. 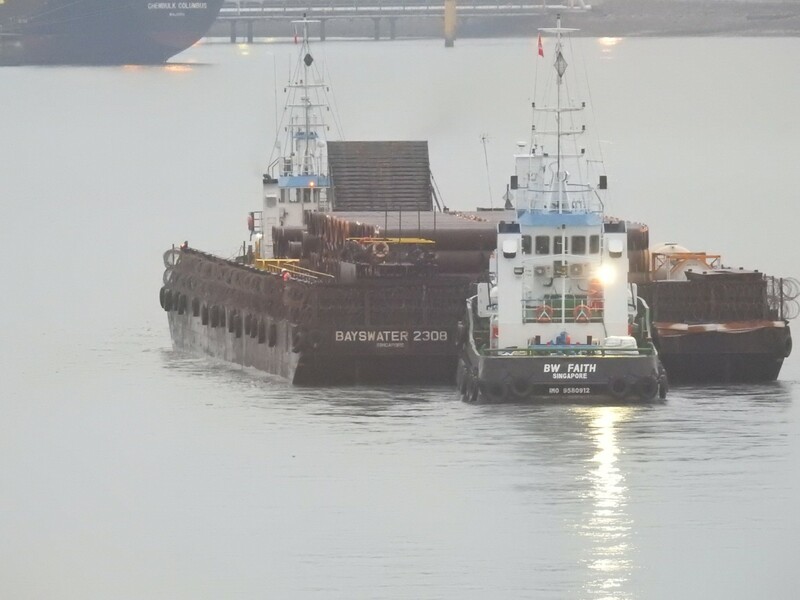 © Copyright 2017 Bayswater Shipping & Forwarding Pte Ltd - All rights reserved.